Nothing is certain except death and taxes, they say. But there are various government schemes available explicitly designed to encourage investment and save on your tax bill. Here’s how buying your office furniture now could help you to achieve a better workspace, while also saving you money. When you purchase new equipment which you are intending to keep to use in your business, such as office furniture, this is classed as a capital, or ‘fixed’, asset. Fixed assets will normally lose their value, or depreciate, over time. However, in the taxman’s view depreciation is not an ‘allowable expense’ for tax purposes. Instead, the Revenue has in place an alternative system for dealing with capital expenditure, in the form of capital allowances. 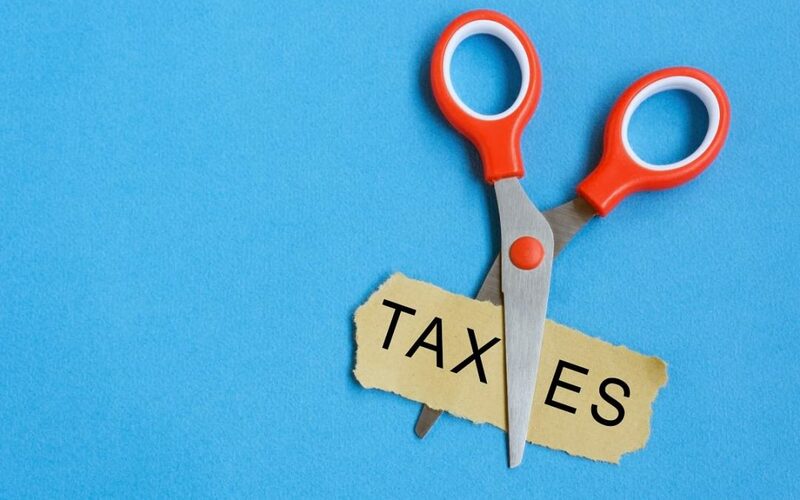 Capital allowances aim to compensate for the cost of depreciation, by allowing businesses to deduct the cost of fixed assets from their profits before calculating their tax bill. Under capital allowances, most businesses can claim a 100% upfront allowance on ‘new plant and machinery’, up to an annual limit (see below). This is known as the Annual Investment Allowance (AIA). Plant and machinery includes office furniture and fittings. That is, you may be able to reduce your taxable profits by the cost of your office furniture. For many businesses, the end of the accounting period coincides with the end of the tax year on 5 April. Generally, making a purchase just before the end of the current accounting year will mean the allowance will be available a year earlier. So by accelerating expenditure into the current financial year, you could write off capital assets more quickly. What’s more, in the 2018 Budget, the government temporarily increased the AIA annual limit from £200,000 to £1 million for expenditure that’s incurred between 1 January 2019 and 31 December 2020. This means that businesses could benefit from significantly greater tax relief on new assets during this period. Capital allowances can be a complex area, and we don’t claim to be tax experts. it’s always best to have a chat with your accountant or financial adviser to make sure you are making the most of the allowances available to you. More information on capital allowances is available on the HMRC website: https://www.gov.uk/capital-allowances. At Rype Office, we use remanufacturing and scientific principles to make beautiful and ergonomic workspaces. Our remanufactured furniture typically reduces costs by around 50% with no compromise on quality, as well as huge environmental benefits. Here’s how remanufacturing works. Contact us here to talk about how we can help you.